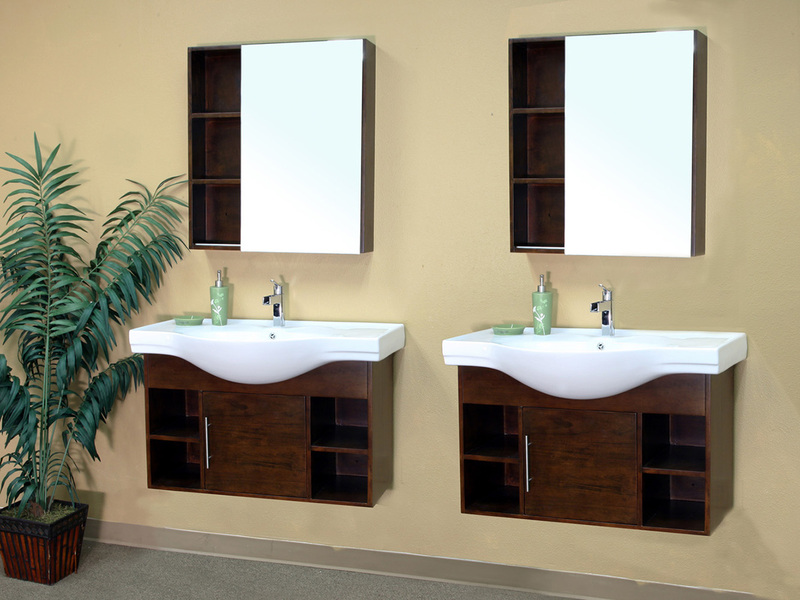 With its curved basin, warm finish and wall mounted design, the Avilla Double Vanity is a uniquely stylish modern vanity. 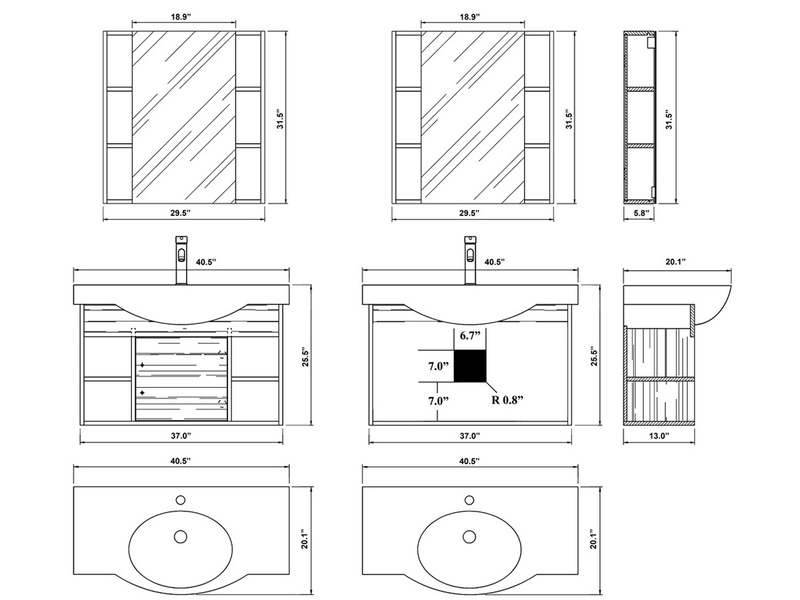 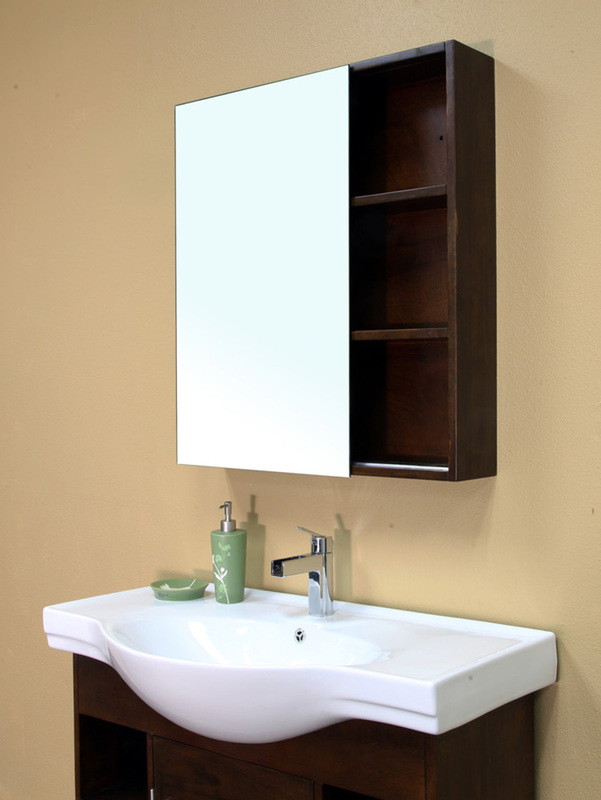 Each vanity has four shelves and a cabinet, providing you with a lot of storage options for bathroom accessories and towels. 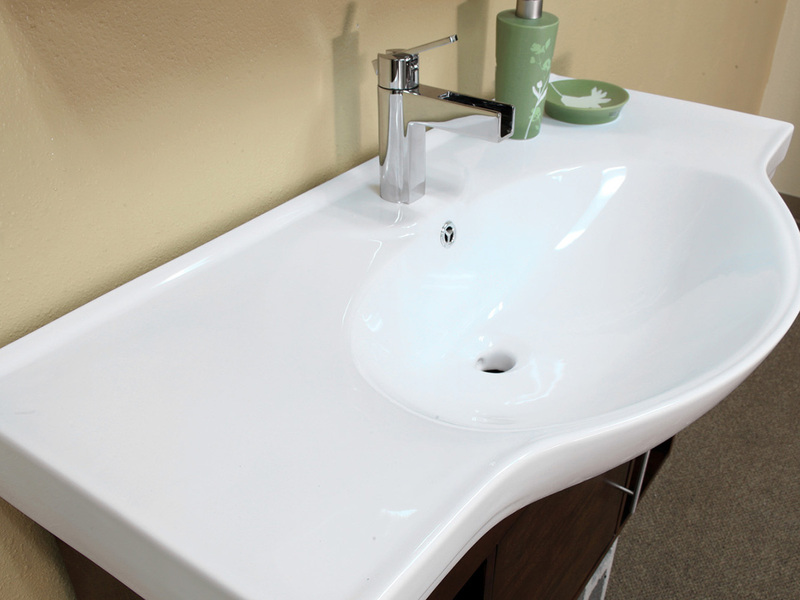 The vanities are crowned with a beautiful white ceramic sink and counter, which curve out to break the clean lines of the cabinet bodies. 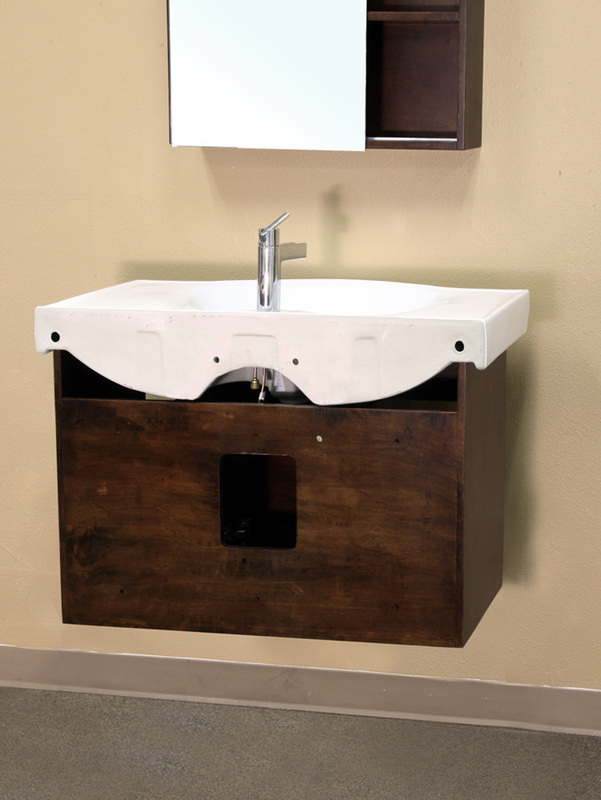 The vanities are constructed from solid wood and are protected by a water proof finish against humidity. 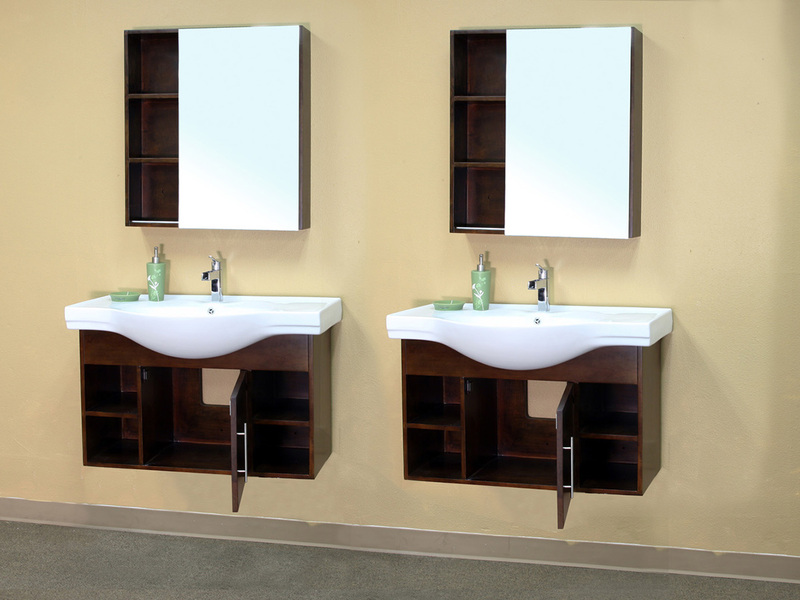 Your storage options are further expanded by the mirror and cabinet unit that is available as an addition to this great looking double vanity.